Here is a good update for free to air sat TV lovers. 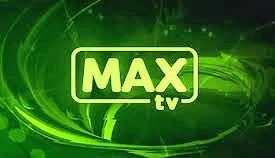 A new English Movies TV channel Max TV started FTA on Thaicom 5 at 78.5 degree East. This channel is on C band and can be receivable on 6 to 9 feet parabolic dish in India.